Traditionally lithographic printed flyers. Ranging from A6 to A4 on our standard 130gsm gloss flyer paper. Our full colour flyers represent an extremely cost-effective way of advertising for your business or event. 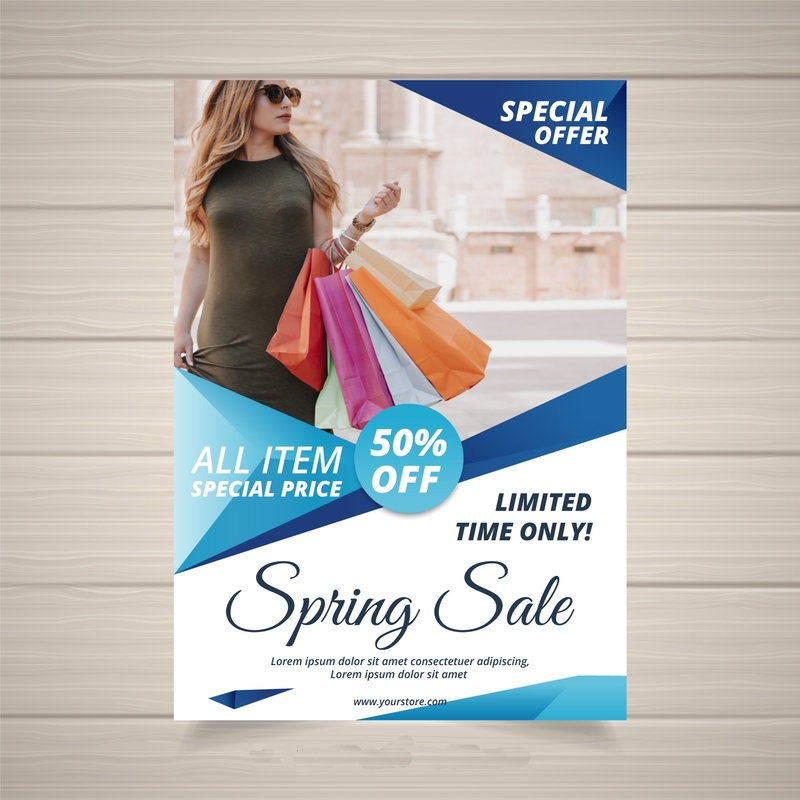 Turnaround time on our high volume litho printed flyers is 5-7 days, if you require your flyers quicker please look at our digitally printed flyers. If you require smaller quantities these can be ordered using our standard digitally printed flyer range. How would you like your Litho Printed High Volume Flyers?